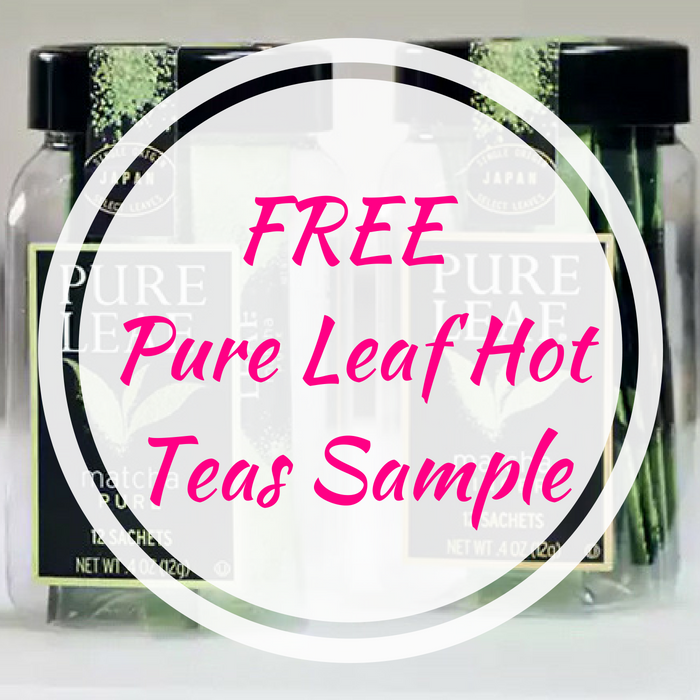 FREE Pure Leaf Hot Teas Sample! You are here: Home / FREEbies / FREE Pure Leaf Hot Teas Sample! Do you love tea? Click here and score FREE Pure Leaf Hot Teas Sample! All you need to do is fill out the short form and you will receive a kit containing 8 unique flavors. This is awesome!